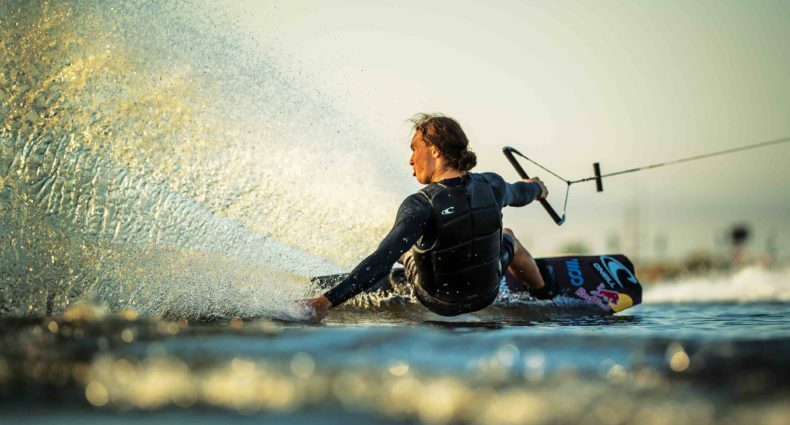 With 2 events behind us at Hydrous Wake Park and Orlando Watersports Complex, the tour heads into the final stretch for the spring. Three new parks are on the list with Ski Rixen, Hexagon, and Barefoot Ski Ranch providing the tour stops. This season will bring the first ever College Cable National Championships to the U.S. Currently, Texas State, University of Central Florida and Rollins College are battling out the top 3 spots. After this weekend at Ski Rixen, we predict one club will pull away. With a new region being added to the tour in the Mid Atlantic, some rankings will change quickly. Hexagon will bring out teams from North and South Carolina. College of Charleston is rearing to go and waiting for their shot in the spotlight. The new club is sending a small team to South Florida to gain some extra points. Duke, UNC Wilmington, Wake Forrest, N.C. State, and possibly Eastern Carolina are waiting for their shot up north. The colder winter might hinder some of the better riding though. These teams haven’t had the practice time that Texas and Florida have had with the mild, almost non existent winters. For the teams who participate in the 2012-13 Collegiate Cable Tour, their invite awaits them for a trip to New Braunfels Texas and one of the most well known and utilized cable parks in the country, Texas Ski Ranch. The event will be held September 21st and 22nd. The tour begins this weekend, March 23rd at Ski Rixen! Special Thanks to: Alpinestars, Slingshot Wake, Smith Optics, Kicker Audio, Buywake.com, Elevated Clothing, Marine Products and Shred Ready Helmets.